Imagine if a Golden VHS became sentient, and you're on the right track when it comes to this coffee shop/living room/artspace in Chinatown East! A monthly Thursday event in its first year of 2017, it became twice monthly every FIRST and THIRD Wednesday to begin 2018! 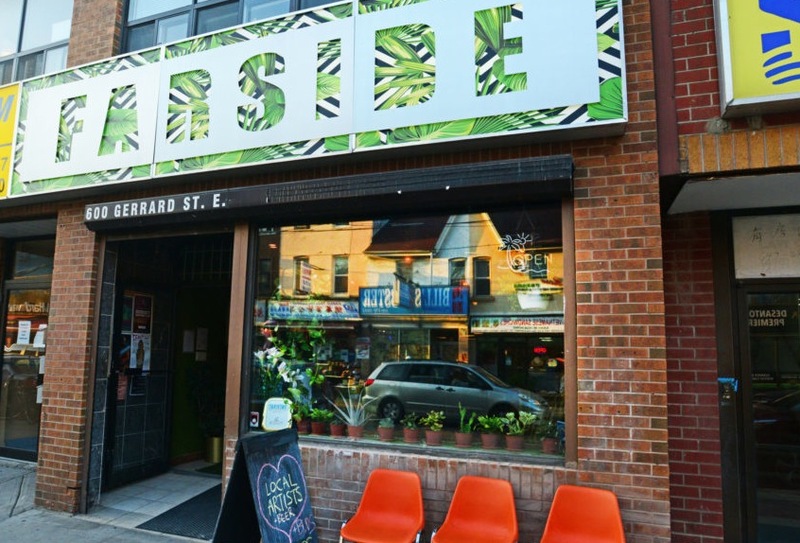 With the weekly Turbo Video Zone (VHS movie nights), the Friendly Neighbourhood 'side of the street has immediately become a cozy fit with the Greatest Game Show in Ontario! 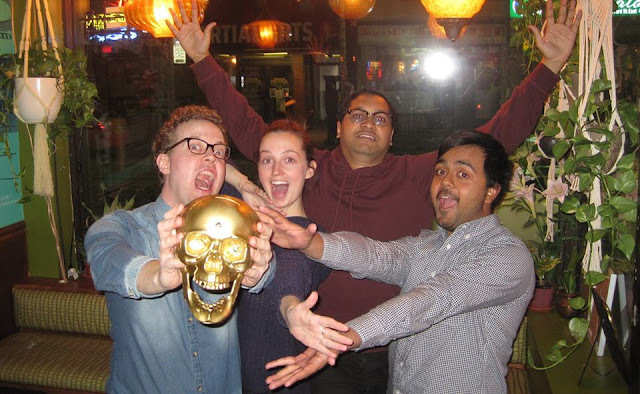 Farside is in fact part of the legacy of Trivia Club, with co-owners Rachel (of Handlebar, host of previous Trivia Club events) and Mike (who we worked with behind the bar for our first couple of years at Hitch) holding down the pillow fort of this Friendly Neighbourhood trivia location!